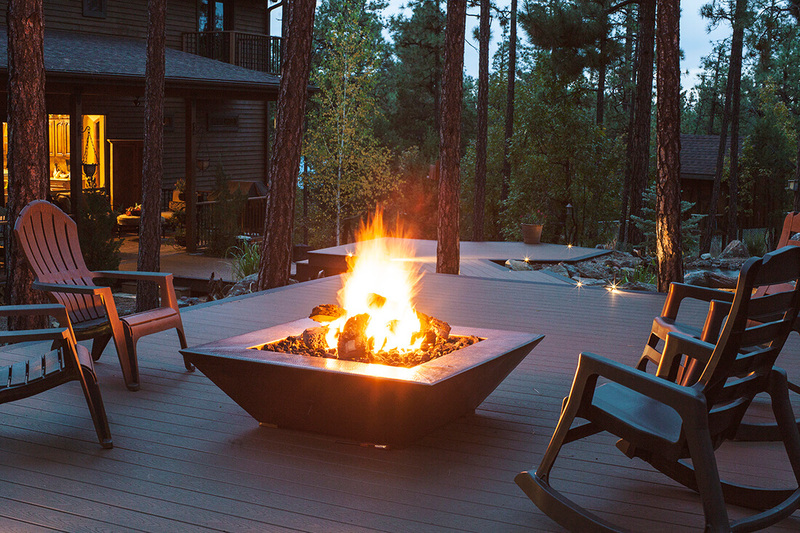 Outdoor lighting may not seem important, but when night falls and you want to showcase the beauty of your landscaping work or the architecture of your home, lighting design shines. 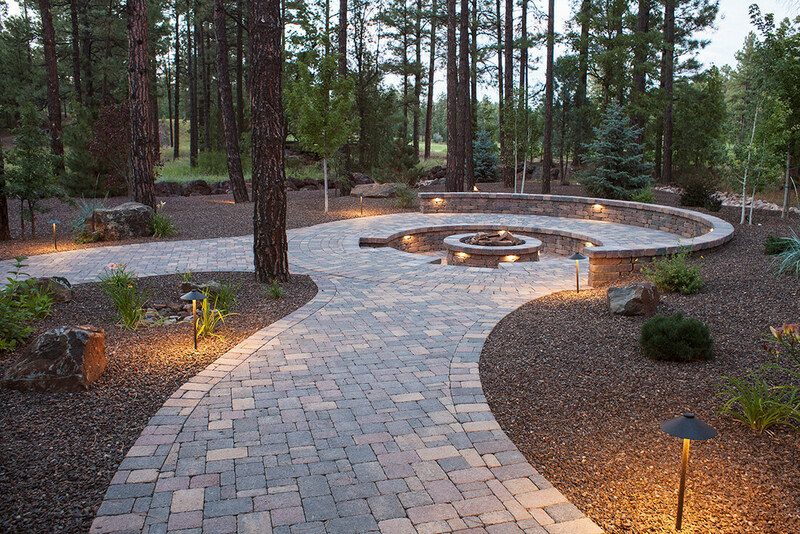 At Tim’s Landscape Creations, we’re masters of landscape lighting in Show Low, AZ, helping you illuminate all of the beauty and unique appeal of the property you’ve worked so hard to cultivate. 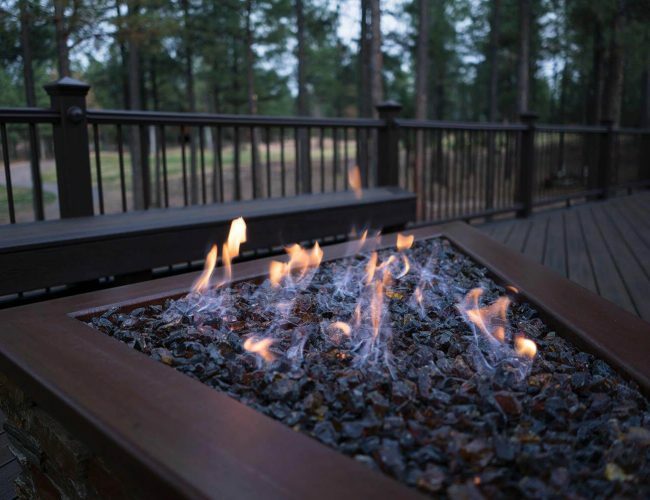 Our approach to landscape lighting takes each property into consideration. 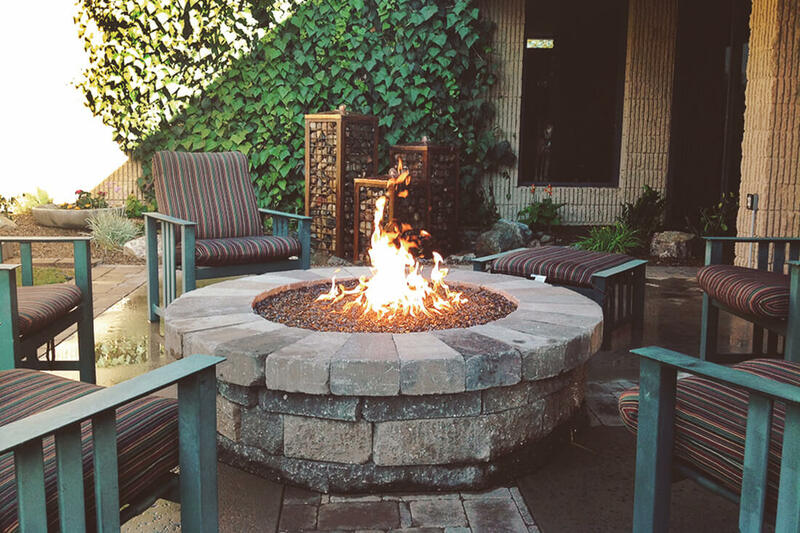 We evaluate your landscaping, hardscaping, gardens, water and fire features, building architecture and much more. This ensures we’re shedding light on the right features, in the right capacity. Our lighting illustrates what makes your property unique and exemplifies it. It’s a great way to help your home or business stand out, especially when the stars are out. 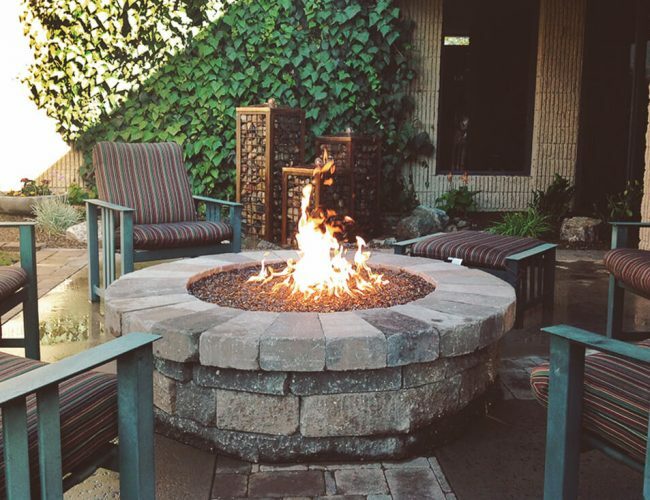 Outdoor lighting can be both artistic and practical, and we strive for both. 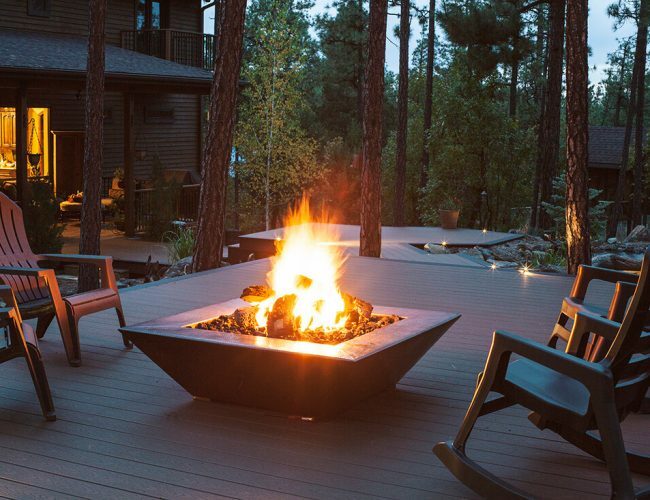 Our lighting not only illustrating the uniqueness of your property, it’s also great for entertaining on the deck, illuminating an address or business name, or lighting pathways. 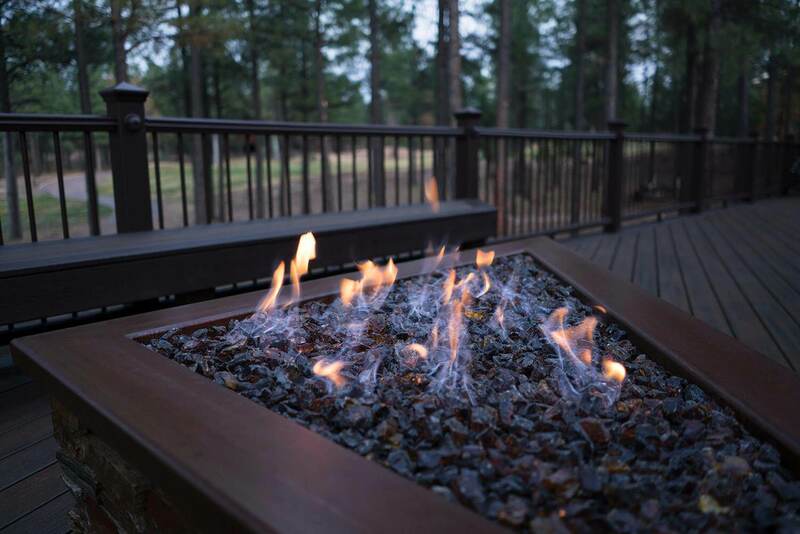 It’s an optimal way to maximize the aesthetics of your property, while also making it more accommodating. If you’re ready to turn your property into a bastion of beauty during the day and after the sun sets, consider an investment in outdoor lighting. 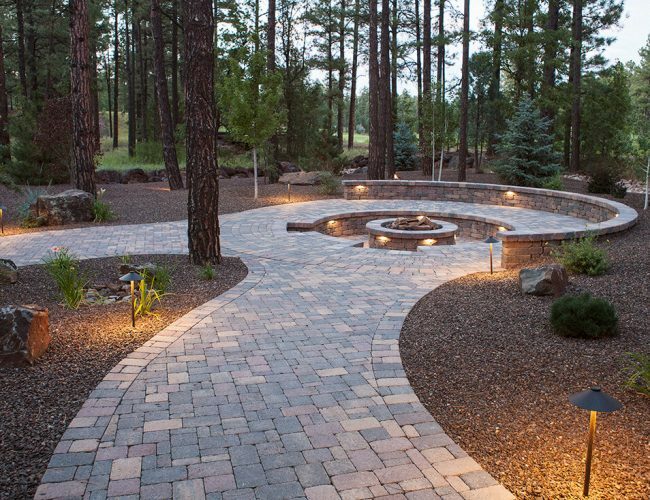 Contact Tim’s Landscape Creations today to learn more about our approach to landscape lighting and all of the options available for your unique property.